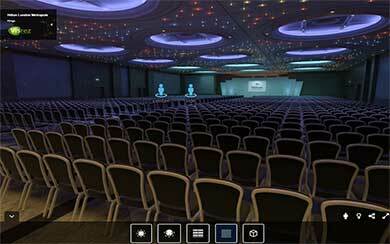 Imagine standing in an empty ballroom with a client and being able to demonstrate that space in any set-up style or capacity right on your phone. You can rotate the phone 360 degrees around the room and it displays perfectly in synch with the space. 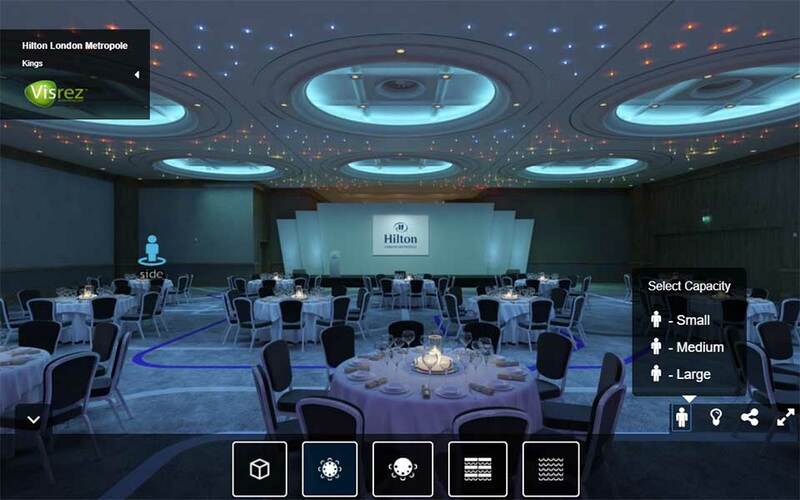 Visrez VR is a breakthrough product which gives users the ability to change set-up styles, capacities, positions and lighting in any event space. 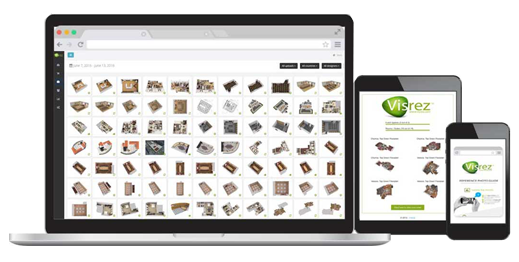 It can be embedded in a website and viewed without a plugin in any browser or mobile device. 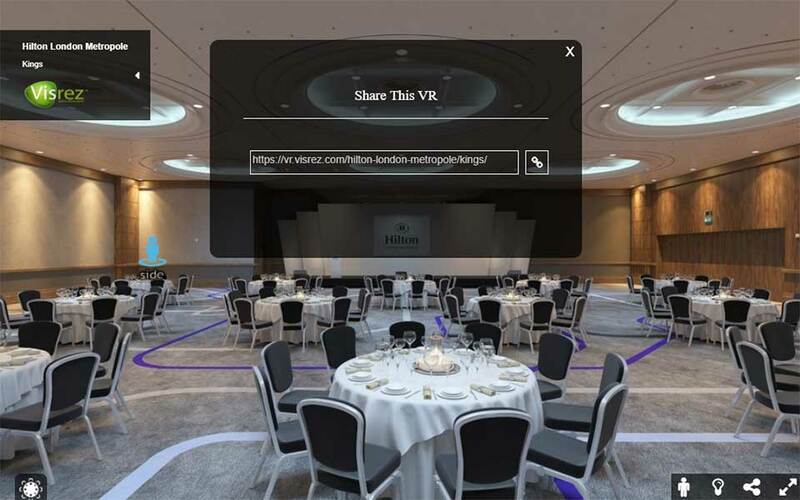 Each VR has a shareable link which allows you to email spaces to clients to view on their desktops or mobile. All of this is produced with No site visits, Photo-shoots or Room Set-Ups at the hotel. Once created the VR can be updated as spaces are renovated or re-designed in the future.